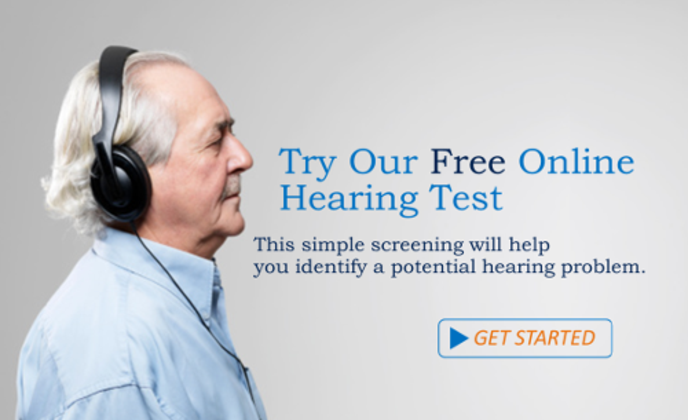 Want to experience a simulated hearing loss? Click the video below! It will open your ears to experience what some people have to cope with everyday. This hearing loss occurs when there is physical damage to the ear or a blockage of some sort such as ear wax or fluid in the middle ear or a hole in the ear drum. This type of loss can often be relieved by a surgical procedure. This type of solution has few to no surgical procedures. 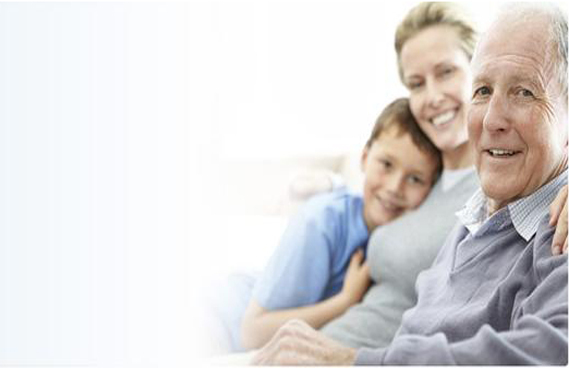 Most commonly treated with the use of hearing aids. How Do We Get A Hearing Loss? 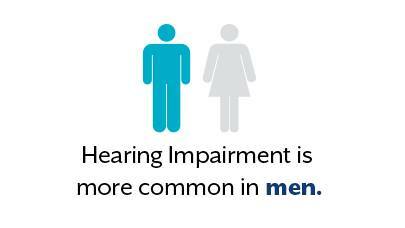 Advanced age is the most common cause of hearing loss. 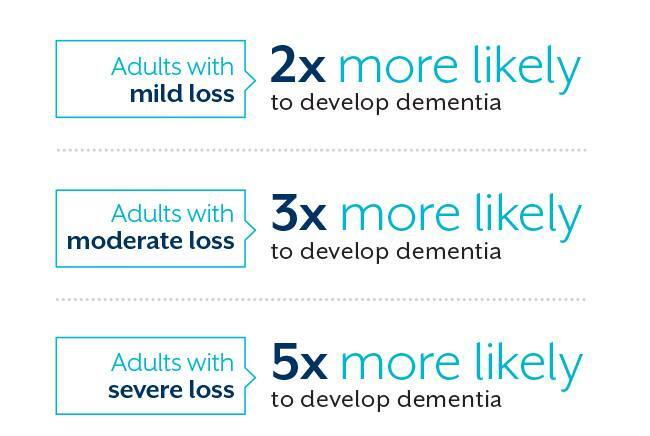 One out of three people aged 65-74 has some level of hearing loss. After age 75, that ratio goes up to one out of every two people. Researchers don't fully understand why hearing decreases with age. It could be that lifetime exposure to noise and other damaging factors slowly wear down the ears' delicate mechanics. Genes also play a role. Noise wears down hearing if it's loud or continuous. In some workplaces, ears are exposed to dangerous noise levels every day. To understand the impact of noise, consider this: 44% of carpenters and 48% of plumbers report some hearing loss. Other noisy lines of work include the military, mining, manufacturing, agriculture, and transportation. Even musicians, who literally create music for our ears, are at risk for noise-induced hearing loss. Some now wear special earplugs to protect their ears when they perform. The earplugs allow them to hear music without harming their ears' inner workings. Certain medications can impair hearing and/or balance. 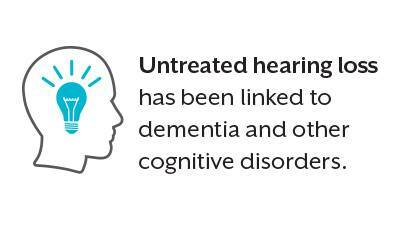 More than 200 medications and chemicals have a track record of triggering hearing and/or balance side effects in addition to their disease-fighting capabilities. These include some antibiotics and chemotherapy drugs,aspirin, loop diuretics, a drug used to treat malaria, and several drugs for erectile dysfunction. 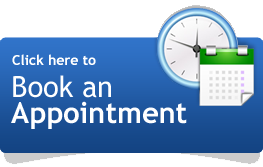 Give us a call and book your free consultation with your Hearing Healthcare Professional. Swift Hearing Centers, Open 5 Days A Week! Saturdays by appointment!